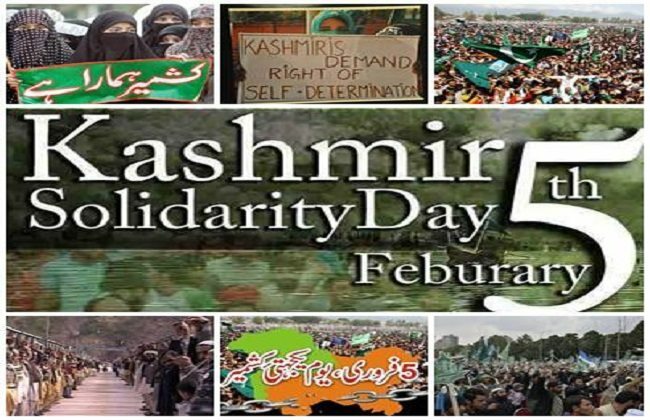 Islamabad: Kashmir Solidarity Day will be observed tomorrow (Tuesday) to express whole hearted support of the Pakistani nation to just struggle of Kashmiri people for their inalienable right to self-determination under UN resolutions. It will be a public holiday. On the occasion, President Arif Alvi will address session of the AJK Legislative Assembly in Muzaffarabad. He will also address a function in the federal capital on Tuesday evening. Human chains will be formed at Kohala, Mangla, Holar and Azad Pattan points linking Pakistan and Azad Kashmir. In the federal capital, people belonging to different strata of society will form a human chain at D-Chowk to express solidarity with their oppressed Kashmiri brethren. One minute silence will be observed at 10.00 am to pay homage to the martyrs of the liberation struggle of occupied Kashmir. Rallies, public meetings, and seminars will be held across the country, including Azad Kashmir to draw attention of the world community towards grave human rights violations and brutalities against innocent Kashmiris by the Indian security forces. 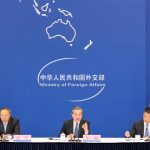 This time around, events have also been organized in London to effectively project humanitarian aspects of the lingering Kashmir dispute at the world level. Foreign Minister Shah Mehmood Qureshi is in the British capital to attend the international conference on Kashmir being held at British Parliament today. 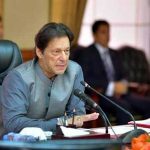 The foreign minister will also meet British members of the parliament and other senior government officials and discuss with them matters of bilateral interest besides highlighting Pakistan’s principled stand on Kashmir.